Car Insurance: What Are Your Needs? Choosing the right car insurance can be an overwhelming task. The jargons, the complicated policies, and terms and conditions can all be difficult to comprehend and may be somewhat confusing. That is why it is important to understand some terms. Following is some information to help you to choose the best car insurance for your needs. Know what kind of car insurance is good for you. Having insurance for car is a must according to the rules and regulations of most states in the U.S. However, you need to have a clear idea of what kind of car insurance is best for your vehicle. If you have an expensive or a new car, you will more than likely need to consider additional coverage. You can look at comprehensive, collision or gap insurance. The car insurance you choose should be able to provide coverage for a personal lawsuit if you are involved in a serious accident. How does car insurance fit into your finances? If you don’t have insurance for the car, you may end up paying thousands of dollars if you are involved in a car accident. That can lead to a great financial loss. 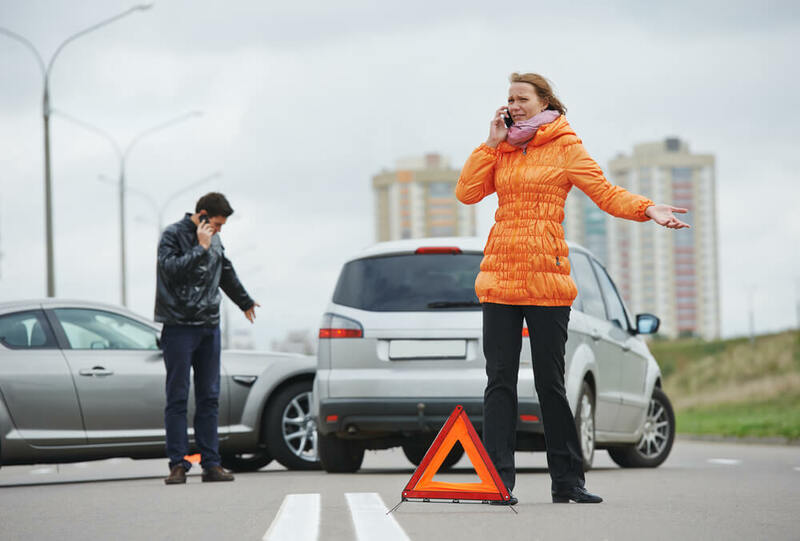 If you are at fault during accidents, you might have to face a lawsuit if you don’t have the right car insurance. You should note that insurance with low car insurance premiums cannot always provide the right protection. So choose your insurance plan wisely. In case you are at fault, this policy provides the coverage for property damage and medical bills. This policy does not provide coverage for you or your vehicle. This policy covers your car if you are at fault during an accident. Pays for your car in the event it is damaged due to harsh weather conditions, theft, vandalism etc. Uninsured motorist provides you and your passengers with coverage if you are injured by a driver who does not have liability insurance. Underinsured motorist provides coverage when damage is caused by an underinsured driver with low liability limits. It covers the cost of damage and the medical expenses. Let’s take a look at some beneficial car insurance tips. If you have a car with safety features such as alarm systems, anti-lock brakes, airbags etc., you may be eligible for lower premiums. This is because most of the insurance providers offer discounts on a safe car as it reduces the chances of theft and accidents. You should consider the cost of the car before choosing the collision or comprehensive coverage. Sometimes the premium for collision insurance can turn out to be more than the worth of the car. That is why it is important to conduct extensive research when choosing coverage options. You can even compare the different coverage options provided by different insurance providers in order to choose the best one based on your requirements and budget. Most insurance providers offer a low mileage discount for people who drive less. This may be advantageous for you. A deductible is the amount of money you will pay for an insurance claim before your coverage begins to pay. You can raise your deductible if you want to reduce the premium. Enrolling in a defensive driving course can help to cut the cost of your insurance premium. Also, these courses can help you reduce the risk of accidents. Insurance providers charge higher premiums for certain type of cars. An insurance premium for a sports car is higher than other cars. So, you can choose the suitable car insurance according to the type of vehicle you have. It is very important to read your policy carefully before you make a commitment. Make sure you understand all of the important terms and conditions mentioned in the policy in order to avoid problems later. Ask questions if there’s something you don’t understand. You can also seek the help of insurance professionals who can help you understand the policy. Having the right car insurance is very important. It can help to provide protection from financial loss in case of accidents. This information will help you understand the coverage options related to car insurance. The tips provided will also help you to choose the best car insurance plan according to your requirements. Getting the cheapest car insurance possible is something that needs to be audited every few years if not more. Car Insurance is continually changing along with your history and future needs. If you are looking for an auto insurance agency, consider Alchemy Insurance. We will conduct thorough research and help you choose the best car insurance plan according to your needs.